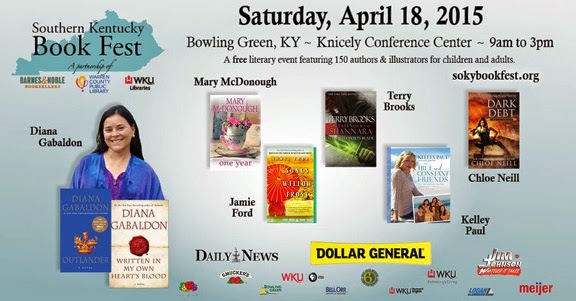 The Southern Kentucky Book Fest was held this past Saturday, and it was spectacular! The grouping of the authors for the different panels provided great fun and lots of behind-the-scenes information. Diana Gabaldon had her own panel of one, and it was standing room only, as one might expect, and she was as fabulous as the press promised. 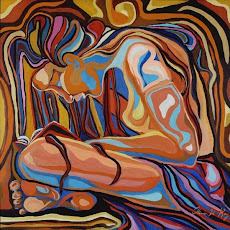 For me this year, I fell into a different pattern than usual, as I spent most of my time in the author and book selling room, talking to different authors at their signing tables. I missed some panels that I would have liked to attend, but I was richly rewarded with one-on-one conversations with favorite authors. I was fortunate to do both with my rock star favorite author Jamie Ford, listening to a fascinating panel that included Jamie, Michael Morris, and Paulette Livers, and then I had a personal chat with the amazing Jamie Ford that will go down in the records of all-time favorite author encounters. 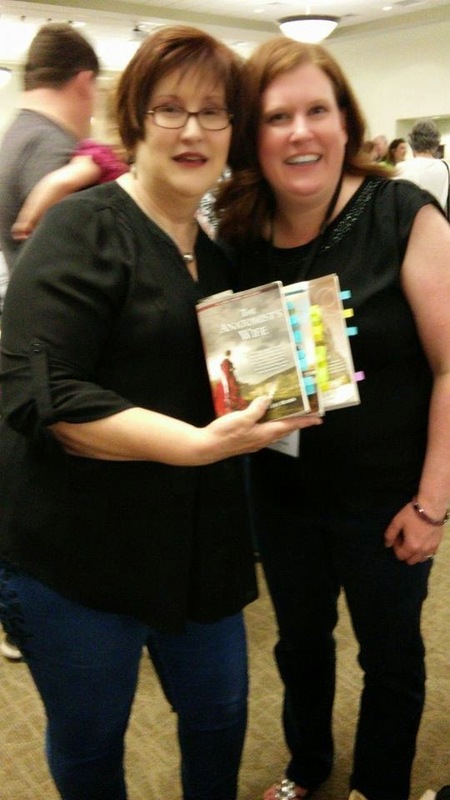 I didn't get to talk with Diana Gabaldon or have her sign books for me this time, but I had seen her in Lexington, KY a few years back. With the line to her table circling out the doors and around the entry hall in loops, I decided to spend my time with some other authors I wanted to meet. I did pick up Diana's revised Outlandish Companion. I also didn't get to Terry Brooks, mainly because I'm not a big science fiction fan, but partially because my time to see him and his line didn't gel. 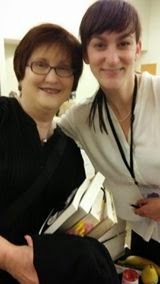 So, the author meeting highlights of SOKY 2015 for me were Jamie Ford, Katherine Howe, Kimberly Willis Holt, Anna Lee Huber, Doreen Cronin, and Michael Morris. 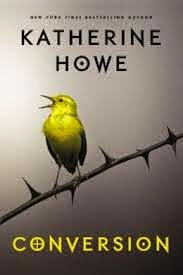 A new author duo, Carey Corp and Lorie Landgon, with a new fantasy series also caught my attention. The book room where the authors have their signing tables can be a chaotic place, so it's best to have authors that you really are interested in meeting already chosen and their placement in the room marked on the site map, which I did. Let me say that meeting Jamie Ford was a huge check on my author meeting wishlist. 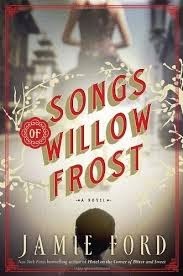 His Hotel on the Corner of Bitter and Sweet and Songs of Willow Frost were such exhilarating reads. Jamie takes what we think we know about Japanese Americans and Chinese Americans in the history of our country and shows us just how much more we have to learn. His books are journeys that we readers are lucky enough to travel with him and his characters. Also, he is just so darn nice, and let me be just as fan crazed as I wanted to be. He also liked that I had many sticky note tabs throughout his book Willow Frost. Also, he just sent his latest book to his editor, so I was excited to learn that more Jamie Ford was well into the works. Katherine Howe was a complete delight, too. 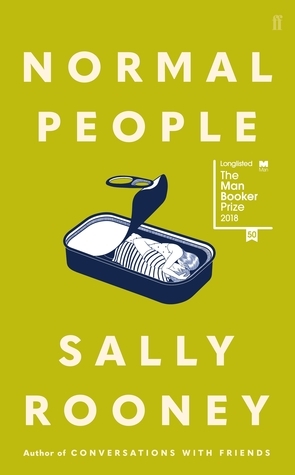 I had just finished reading Conversion before the book fest, and it was so interesting talking to her about this novel set in modern times with its ties to the past of Salem Village. Katherine is so knowledgeable about the Salem Witch trials, one of my favorite subjects, and yet, she is not by any means stuck on one subject. Her House of Velvet and Glass deals with the Titanic, and her new book coming out in September, The Appearance of Annie van Sinderen, deals with ghosts and mediums. Katherine is a lovely person, and I was so happy to meet and talk with her. Kimberly Willis Holt, well-known children's/YA author and I bonded immediately over children's and YA books, and she made me feel that I was the special one. I've long been interested in Katherine's When Zachary Beaver Came to Town and The Water Seeker (already had it), and now her latest, Dear Hank Williams, looks warm and wonderful. Dear Hank Williams, set in 1948, deals with a letter writing assignment from a teacher, in which a girl chooses Hank Williams as her pen pal. 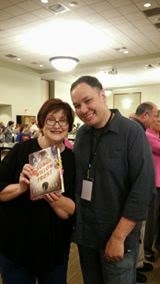 Author Ann Lee Huber was as effusive as I, which is saying something with my level of excitement and enthusiasm at book events. Her Lady Darby mystery series is one I just recently read and was seduced by, too. Of course, the setting for these books in Scotland is one of my favorite places to visit in my reading. 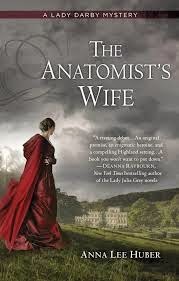 Lady Kiera Darby is ahead of her time, which is the 1830s, and is quite a top notch investigator. 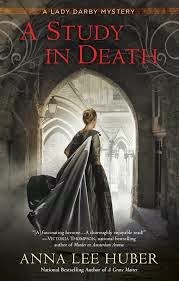 Her next in the series, A Study in Death, comes out in July. Doreen Cronin was a children's author that I've wanted to meet for some time. I missed her at the National Book Festival in D.C. some years back when she first came out with Click, Clack Moo: Cows That Type. Well, on this last Saturday, I finally got my wish, and Doreen was wonderful, so sweet and so enthusiastic. She now has many more books out, and I gobbled many of them up, including Giggle, Giggle, Quack and Click, Clack, Peep. 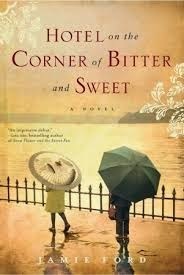 Her books may be categorized as children's, but most adults I know would love the quirky, witty appeal of Doreen's books. I also bought an early chapter book in her Chicken Squad series. Just a quick mention, although I'm sure I'll have more to say in the future, of three other authors I met and talked with. Michael Morris, whose latest novel is Man in the Blue Moon, was such an engaging person, and a friend of Jamie Ford's to boot. Michael's signing spot was right next to Jamie's, and the two of them together were a load of fun. I came across the writing team of Carey Corp and Lorie Langdon, authors of a new young adult/teen series entitled Doon. Well, with it being set in Scotland, I was sold, and they were both dressed in appropriate Scottish attire. While my cell phone camera wasn't being the most cooperative on Saturday, I did manage to get a few decent pictures that I will share with readers here. Some that I had someone else take were just too blurry to use. I will do some work on that for my next book festival.